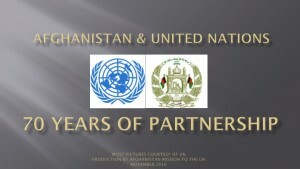 Preceding the statement, the Security Council heard a briefing from Special Representative of the Secretary-General (SRSG) and head of the UN Assistance Mission in Afghanistan (UNAMA) Mr. Staffan de Mistura. 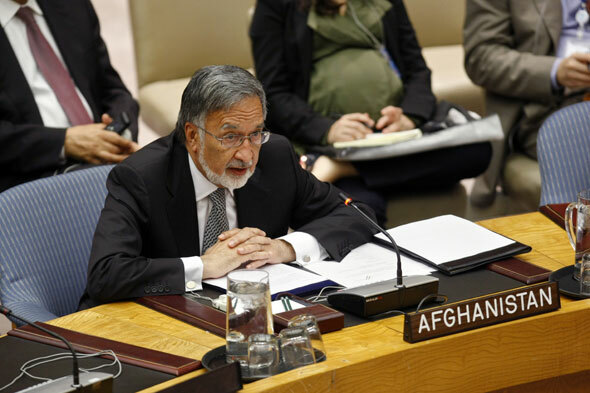 The SRSG presented the findings of the Secretary Generalâ€™s report on Afghanistan, released earlier this week. â€œDespite this national loss, our reconciliation process will continue,â€ H.E. Dr. Rassoul said, reaffirming Afghanistanâ€™s commitment to the peace, reconciliation and reintegration process which is the cornerstone of the political solution to the conflict. Speakers underscored the importance of the upcoming conference in Bonn scheduled for December, as well as the comprehensive UNAMA mandate review, for all aspects of the transition process. Speakers stressed the need for Afghan leadership and ownership not just of security responsibilities, but also of socio-economic development efforts, at national and sub-national levels. â€œOnly then will the right services be delivered to the right people in the right way,â€ explained the European Unionâ€™s representative, H.E. Mr. Pedro Serrano. 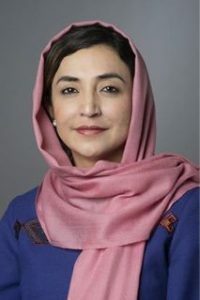 In this light, the Afghan-led New Silk Road initiative and other regional cooperation endeavours received praise from the USA, Russia and others. 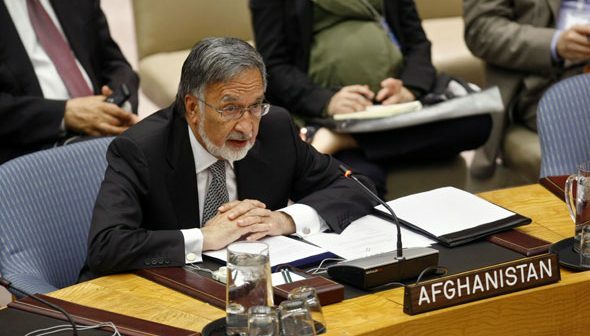 Commenting on the upcoming â€˜Heart of Asiaâ€™ conference in Istanbul in November, the SRSG stressed that â€œAfghanistan should be the catalyst, not the subject, at this conferenceâ€.